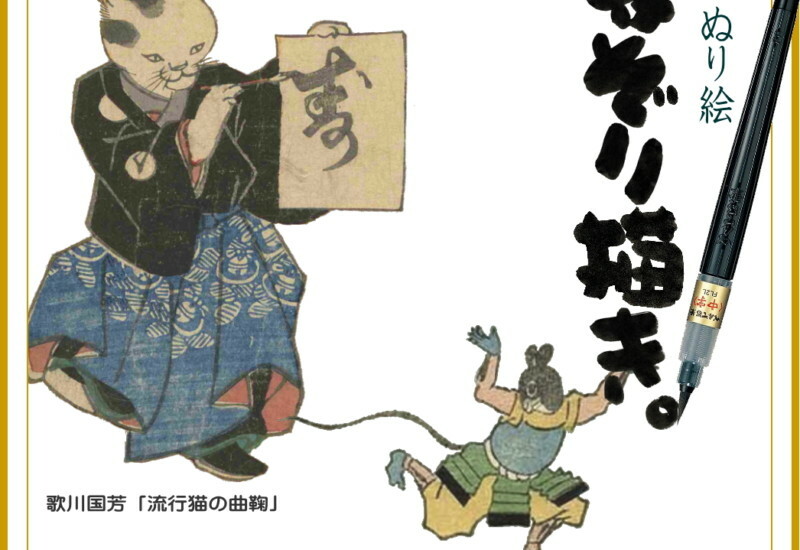 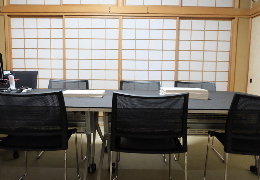 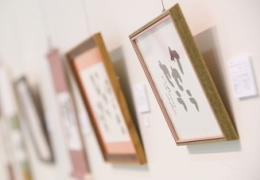 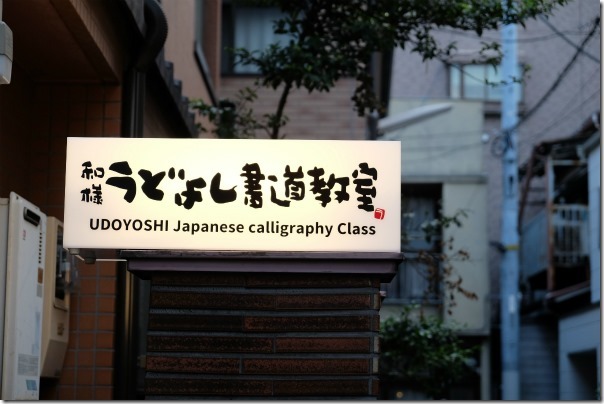 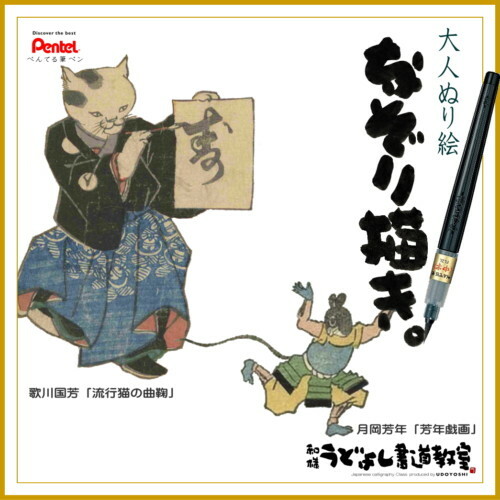 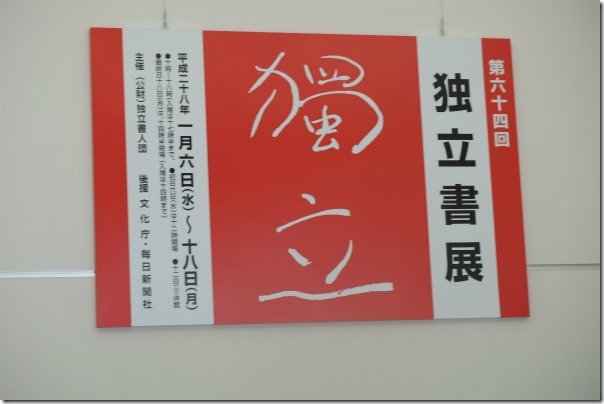 ■ What is Japanese Calligraphy ? 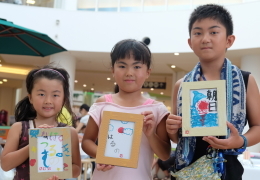 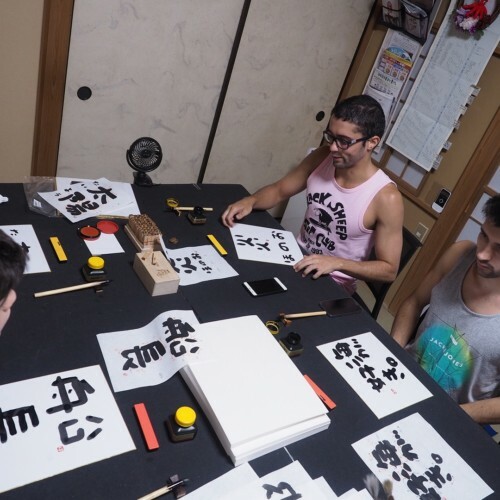 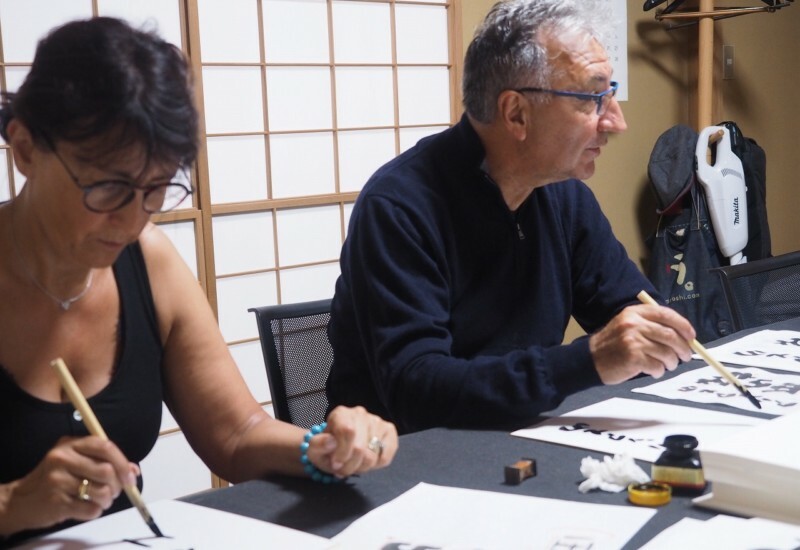 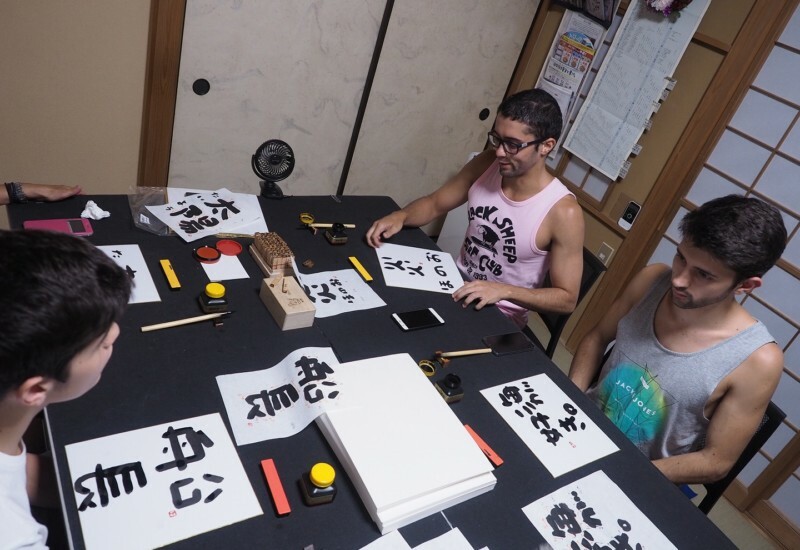 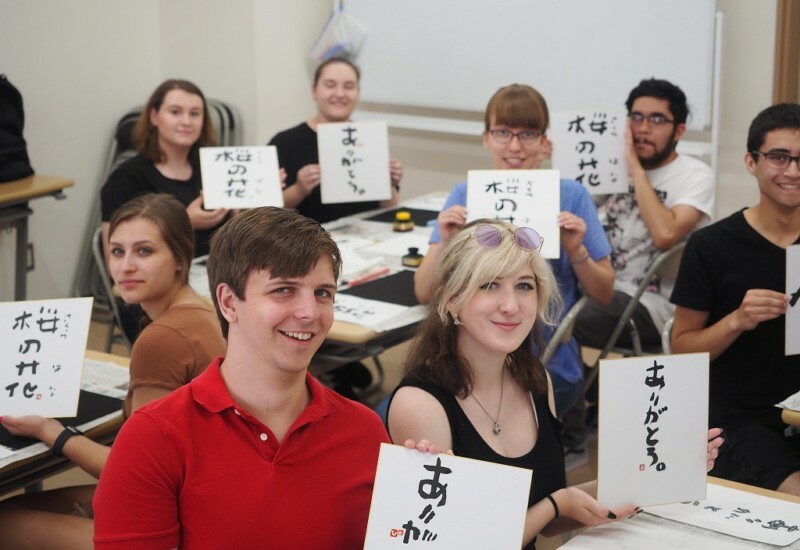 Japanese calligraphy is written on washi, a type of Japanese paper, using a brush soaked with black ink. 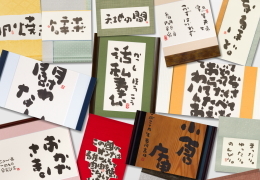 The ink is made from soot which is tempered to avoid corrosion and degradation. 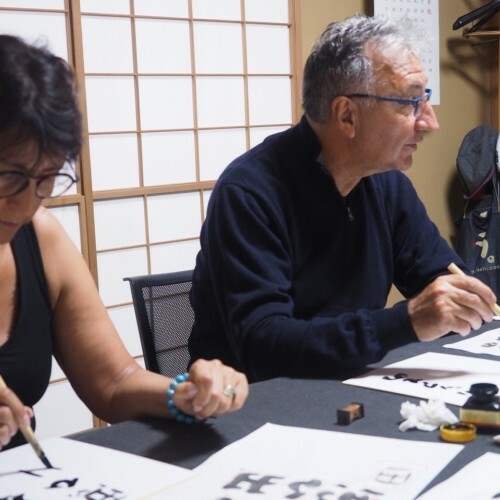 It was the most common form of information technology that was used until the early 20th century among the countries that used Chinese characters such as Japan, China, etc. 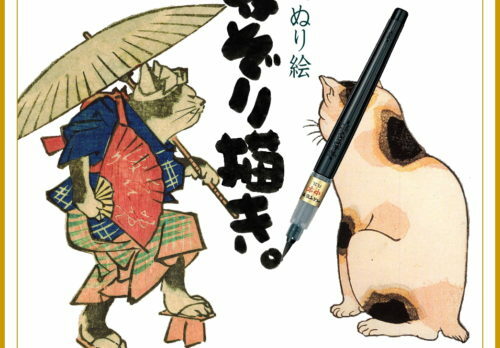 With the appearance of the pen, calligraphy has been relegated to an art form rather than for practical use. 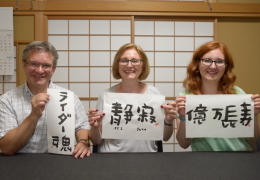 Written Japanese uses a mix of three types of characters “Kanji”, “Hiragana” and “Katakana”. 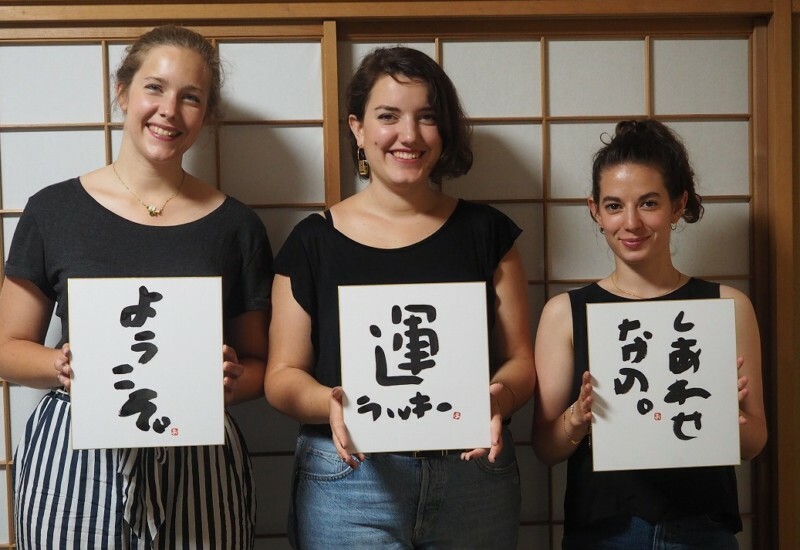 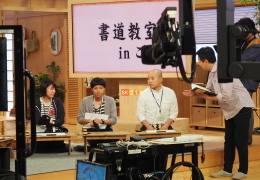 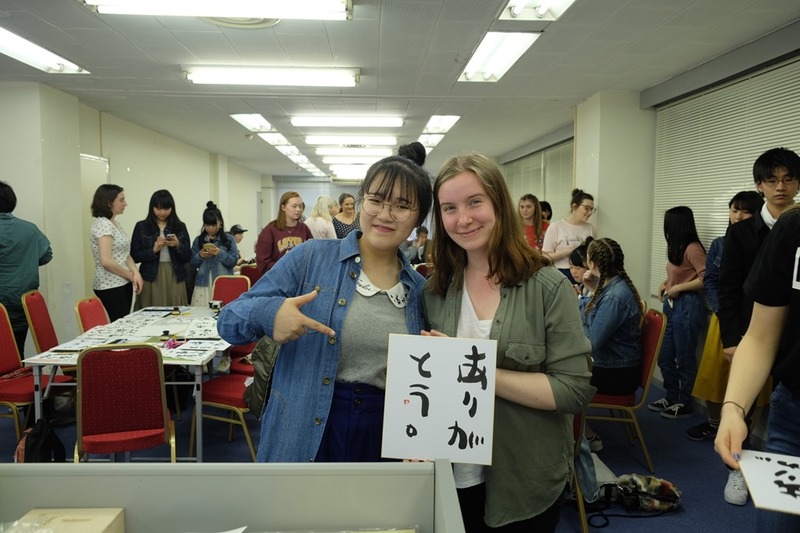 Most foreigners have the impression that “Japanese written language equals “Kanji”, Chinese Characters”. 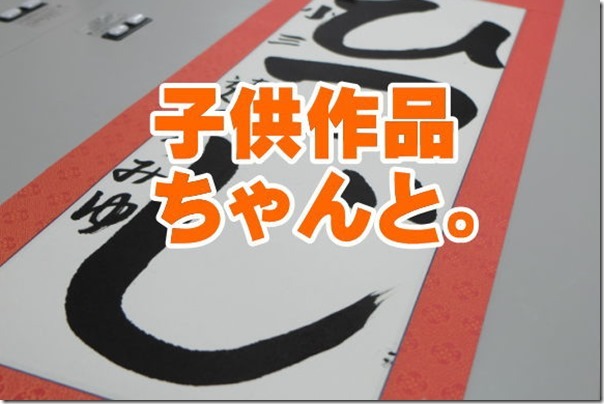 However, the ratio of Chinese characters in Japanese text is about 30% and almost all the rest are “Hiragana”.